The partnership with County Durham and the City of Tuebingen in South Germany was established in 1969. Poet Doctor Keith Armstrong, who gained his doctorate at the University on Durham in 2007, following on from Bachelor's and Master's degrees there, first visited Tuebingen in November 1987, with the support of the County Council and the Kulturamt in Tuebingen, to give readings and talks there for a period of a month. Since then he has travelled to the city over 30 times and helped arrange for Durham poets, musicians and artists and their counterparts in Tuebingen to visit their respective cultural twins. Doctor Armstrong was back in Tuebingen from Wednesday 2nd to Saturday 5th April 2014 with artist/photographer Peter Dixon for readings with Tuebingen writers Eva Christina Zeller, Sara Hauser, Tibor Schneider and Florian Neuner at Weinhaus Beck, a school visit and other networking initiatives. This followed on from his visit from Monday 4th November to Thursday 7th 2013 when he took part in a major symposium on the theme of writer Hermann Hesse who lived and worked in Tuebingen from 1895-1899. As well as joining in with the discussions and giving a reading from his poems on Hesse and Tuebingen, Keith met with poets, academics, teachers, musicians, cultural and media workers. Sara Hauser visited Durham from Monday 12th to Thursday 15th May 2014 for sessions at the University's English and German Departments and meetings with local writers, artists and musicians. 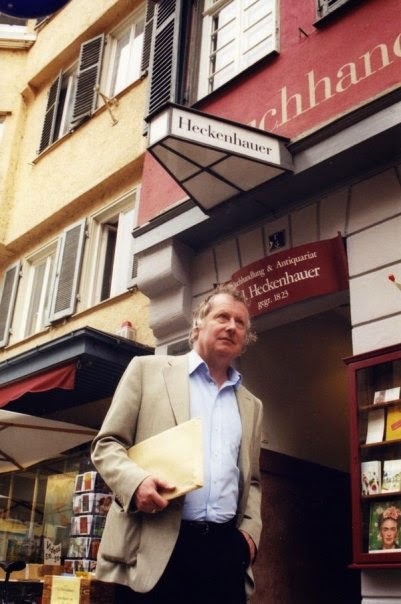 Armstrong returns to Tuebingen from Tuesday 11th November 2014 to Friday 14th when he will perform his poetry in the legendary Heckenhauer’s Bookshop, one of his favourite bars The Boulanger, at the Carlo-Schmid-Gymnasium (school), on community radio station Wueste-Welle and at other venues. So the twinning continues to go from strength to strength. Looking back on things, Armstrong and folk rock musician Gary Miller, lead singer of Durham band the Whisky Priests, travelled to Tuebingen at the end of March 2012 for performances in pubs, cabaret venues and schools where they performed with Tuebingen poet Tibor Schneider who visited Durham in October of that year as part of the ongoing exchange. Tibor joined his Durham counterparts for readings at Durham University and at the Half Moon Inn. He was also interviewed on BBC Radio Tees concerning his Durham visit. Keith Armstrong and Gary Miller returned the compliment with a trip to Tuebingen in March 2013 where they performed again in bars, cafes and schools with poets Tibor Schneider, Sara Hauser and Tuebingen musicians. In 2011, Tuebingen rock musician Juergen Sturm jetted in with his music partner Mary Jane at the end of October for pub gigs, including a twinning event in Durham on Monday 31st October featuring Juergen and Mary Jane with Durham folk musicians and poets. That followed on from a visit to Tuebingen in South Germany in early April 2011 by Keith Armstrong and photographer/artist Peter Dixon. The intrepid pair worked together on a touring display featuring Armstrong's poems and Dixon's photographs documenting the unique link between Tuebingen and Durham which was staged initially in the Durham Room at County Hall, Durham in November. Armstrong performed his poetry in cafes, bars and schools and met up with Tuebingen friends, old and new, with the multi-talented Dixon capturing all of it on film. 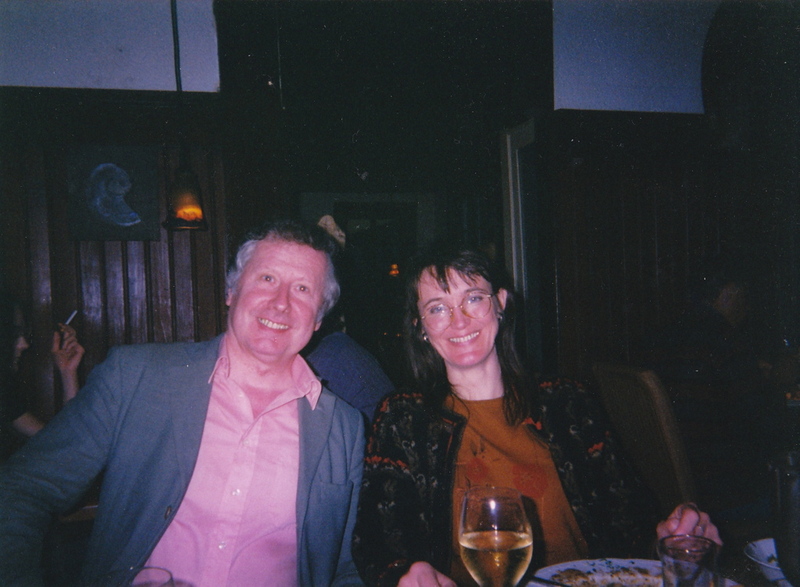 This trip reciprocated a visit to Durham in November 2010 by Tuebingen poets Henning Ziebritzki and Carolyn Murphey Melchers, when Juergen Stuerm also took part in a series of pub performances. There was a special event at Clayport Library, Durham City on Monday November 1st with the Tuebingen poets and special guests from Durham, followed by a rousing session in the Dun Cow when Juergen, with Mary Jane, and his Durham counterparts, Gary Miller and Marie Little belted out their lively songs. In addition to his most recent visit, Armstrong was in Tuebingen in May 2010 with Gary Miller for performances in his favourite Tuebingen bar ‘The Boulanger’ and at a local school. This followed a special guest appearance in 2009 at the biannual Book Festival, a reading with Tuebingen counterpart Eva Christina Zeller and a visit to local schools. Eva visited Durham for readings in schools and at a special event on May 13th 2009 at Clayport Library which also featured poets Katrina Porteous, Jackie Litherland, Cynthia Fuller, and William Martin, as well as Doctor Armstrong and music from the Durham Scratch Choir and Andy Jackson. 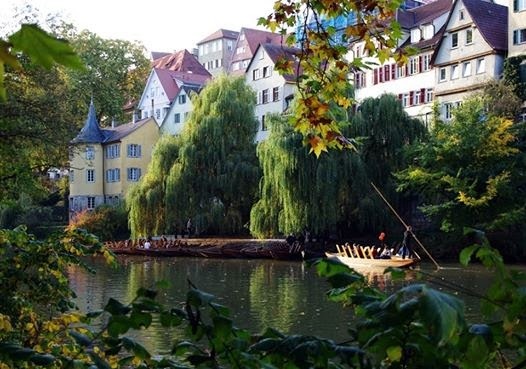 A highly successful series of events were held in 2007 to celebrate the 20th anniversary of the literary/arts twinning established by Keith Armstrong when he first visited Tuebingen in 1987 for a month’s residency, supported by Durham County Council and Tuebingen’s Kulturamt. 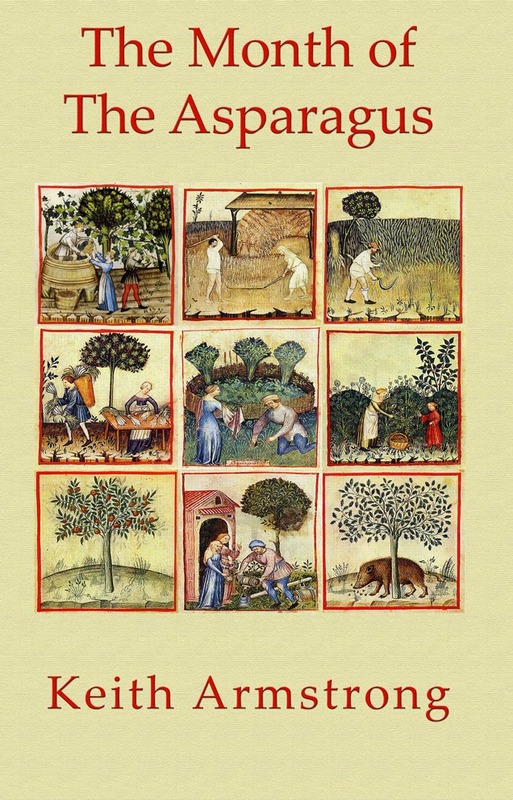 Since then, there have been readings and performances in pubs, universities and castles, schools, libraries, book festivals, jazz and cabaret clubs, even in Hermann Hesse’s old apartment, involving poets, writers, teachers and musicians from the twin partnerships of Durham and Tuebingen. Tuebingen’s music duo Acoustic Storm, poet/translator Carolyn Murphey Melchers and Cultural Officer visited Durham and the North East in October/November 2007. The musicians performed in Durham schools and pubs and there was a special evening in Durham’s Clayport Library to celebrate the twinning, with Keith Armstrong launching his new Tuebingen poetry booklet and performances by poets Carolyn Murphey Melchers, Katrina Porteous, William Martin, Michael Standen, Ian Horn, Cynthia Fuller, Hugh Doyle and musicians Acoustic Storm, Marie Little and Gary Miller. Margit Aldinger of the Kulturamt in Tuebingen and Brian Stobie of the International Department, Durham County Council, also addressed the audience. Carolyn Murphey Melchers, Karin Miedler, Gerhard Oberlin, Uwe Kolbe, Johannes Bauer, Eva Christina Zeller, Simone Mittmann, Florian Werner, Juergen Sturm, Mary Jane, Wolf Abromeit, Christopher Harvie, Eberhard Bort, Marcus Hammerschmitt, Henning Ziebritzki, Andy and Alessandra Fazion Marx, Otto Buchegger, Tibor Schneider, Sara Hauser. 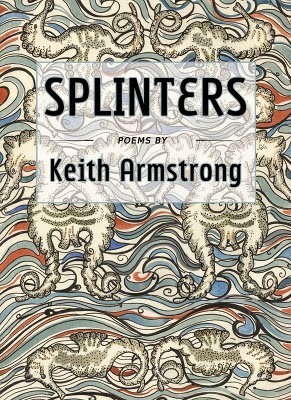 Keith Armstrong, Michael Standen, Julia Darling, Andy Jackson, Fiona MacPherson, Katrina Porteous, Marie Little, Ian Horn, Alan C. Brown, Linda France, Jackie Litherland, Cynthia Fuller, Margaret Wilkinson, Jez Lowe, Jack Routledge, Gary Miller, Matthew Burge, David Stead, Hugh Doyle, Peter Dixon. These events were supported by Tuebingen’s Kulturamt and Durham County Council. FURTHER INFORMATION: NORTHERN VOICES COMMUNITY PROJECTS TEL. 0191 2529531.
when I am in despair of the heartless. the melancholy of your seminar rooms. with scraps of my trembling poetry. always makes me feel sad. when I have to leave you. 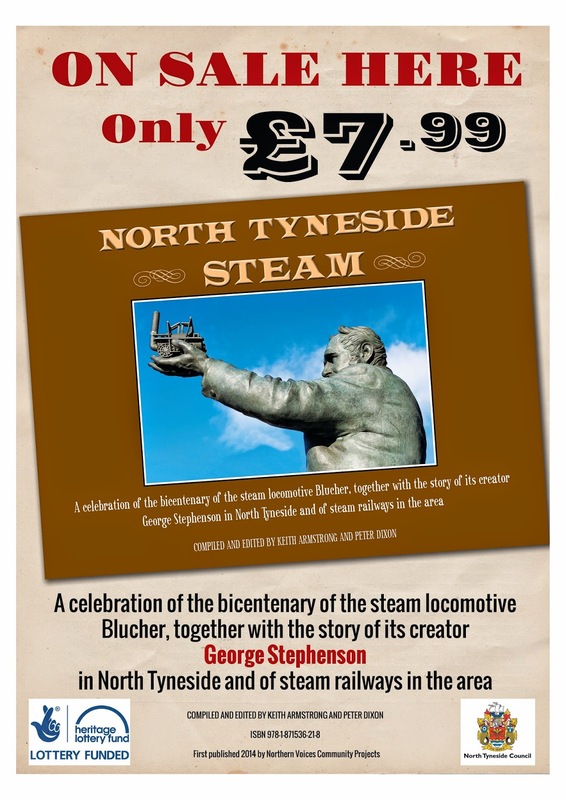 NORTH TYNESIDE STEAM - ON SALE HERE! from the salt of the earth. through a city of bars. cosy as a bed bug. in the coal dust of your lungs. aches like a scab in a cell. get ready to hug me. On behalf of The Thomas Spence Trust and Hertiage Open Days, I’m delighted to welcome you here to mark the 150th anniversay of the death of that great free spirit, utopian writer, land reformer and courageous pioneering campaigner for the rights of men and women, Thomas Spence. Myself and other members of our Trust campaigned for well over 10 years for some kind of memorial to Tom Spence and it is with great pride that we gather here today. In these days of bland career politicians, Spence stands out as an example of a free spirit, prepared to go to prison for his principles - the principles of grass roots freedom, community and democracy, for the human rights of people all over the world. Spence mobilised politically in taverns in Newcastle and later in London. 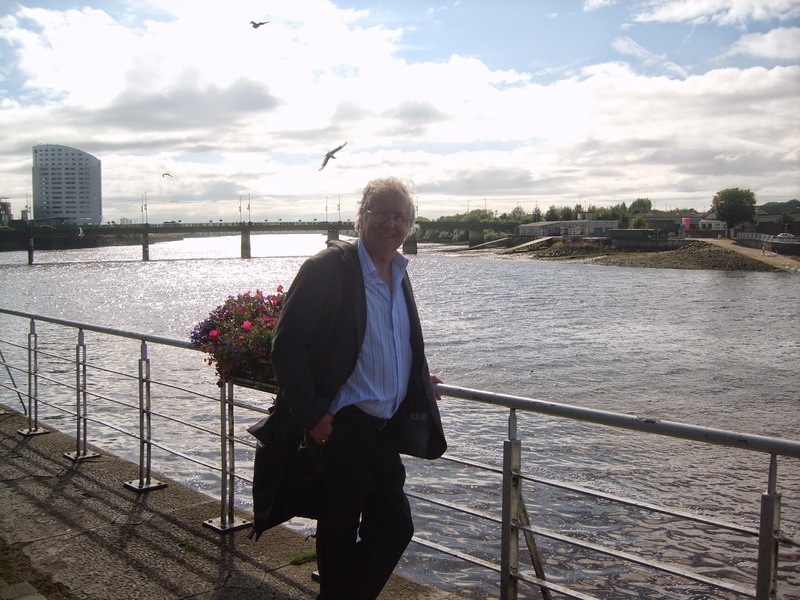 That is why this evening you are all invited to join us across the road in the Red House on Newcastle’s Quayside to raise a glass for Tom and to hear poems and songs in his honour. 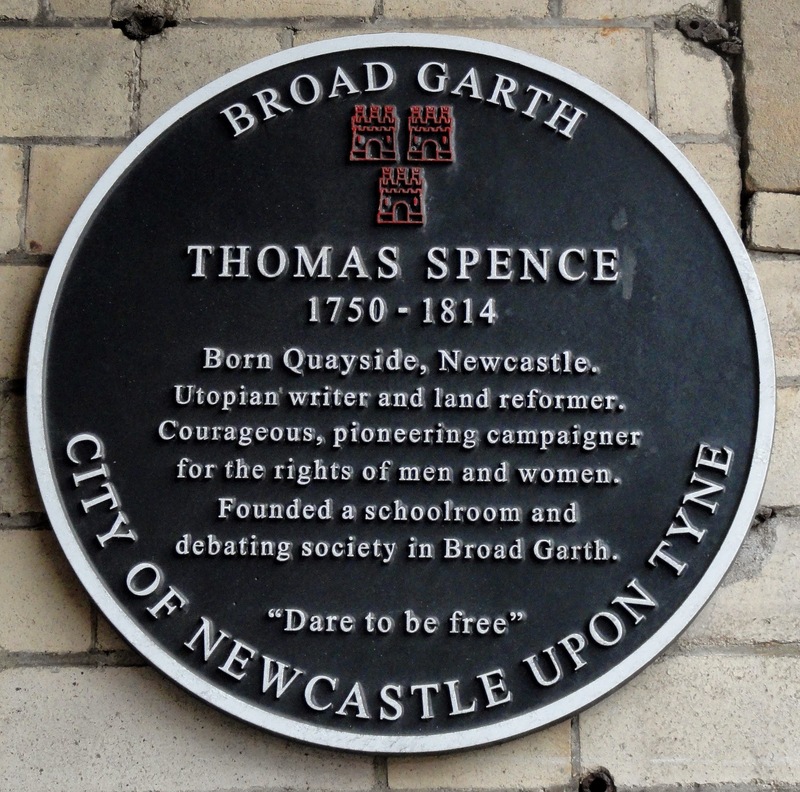 This plaque puts Thomas Spence on the map for all of those pilgrims who hold human rights and political freedoms dear. It does not trap his free spirit rather it gives his life and work fresh wings. Thanks for coming this afternoon. among the nets and ships he made his way. he cried out for the Rights of you and me. he was a man the likes you rarely see. through the Fog on the Tyne they plied their trade. they tried to be decent and be strong. Dedicated to Richard St. John Harris and the roaring boys of Charlie St. George’s bar. with the songs of the Shannon. her eyes are glowing with wisdom. and ride on the aching backs of workers. with the salmon of knowledge. welling up in our surging veins. leave me in awe of your wonder. and drown in the arms of a glorious goddess. for I will sing it. you will still be the one. I will win the worship in their eyes and I will lose it. Emily E. Cullen: Beautiful Keith. 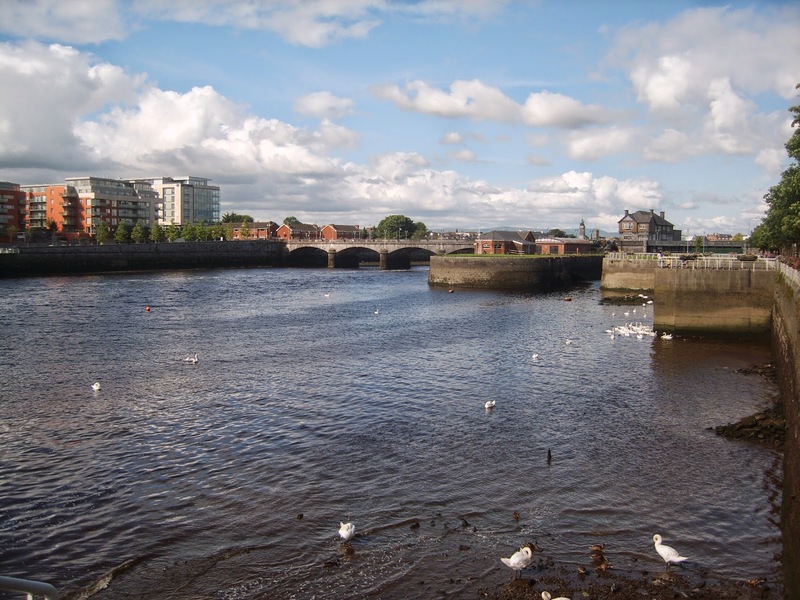 I grew up in Carrick-on-Shannon so your poem resonates at a deep level.